First responders are under increasing pressure due to critical incident events in our country and worldwide. On a daily basis they deal with crisis, disaster, and critical incident stress from either a singular horrific incident or the cumulative effect over days, weeks, months, and years of emergency services to our citizens. This can have a devastating effect on the health and wellbeing of these valuable members of our society that help keep us safe and secure in the communities we live, work, and play in. You can help these first responders. By sponsoring one of our Education & Training programs, you are helping first responders (Firefighters, Paramedics/EMT’s, Police Officers, and Dispatchers) obtain vital training in dealing with critical incident stress and provide them with the ability to help others in the communities they serve. Help us help first responders in your neighboring communities and worldwide! The International Critical Incident Stress Foundation, Inc. (ICISF) is “Helping Save the Heroes” by providing pre-incident education to address the mental health concerns of those who respond to disaster and crises. ICISF aims to promote and maintain standards in the specific field of crisis intervention. 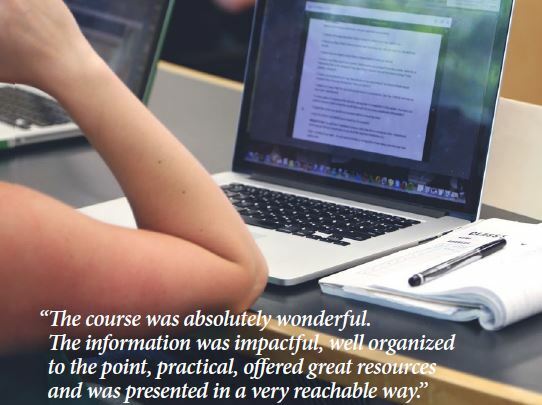 We are in the forefront of delivering quality Critical Incident Stress Management (CISM) training through a variety of educational opportunities geared specifically towards the individuals and communities we serve. 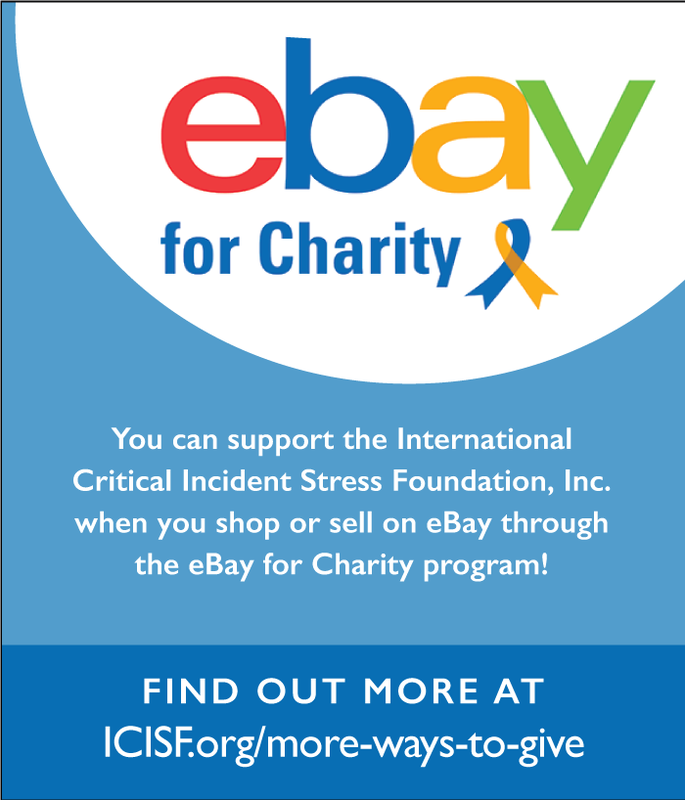 When you support the International Critical Incident Stress Foundation (ICISF), you are helping to provide critical peer to peer mental health resources to members of our community, our first responders, members of our military, and other individuals in crisis. 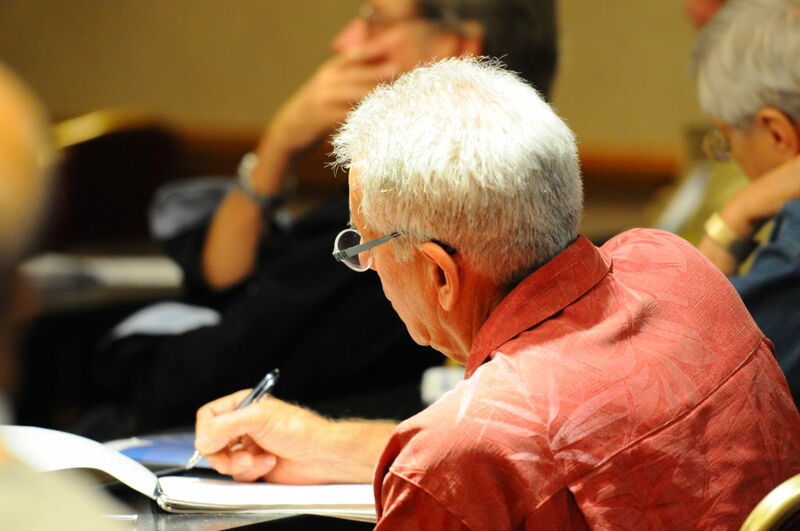 Our sponsors put their organization's brand in front of a captive audience of training attendees as well as our more than 4,000 active ICISF members. 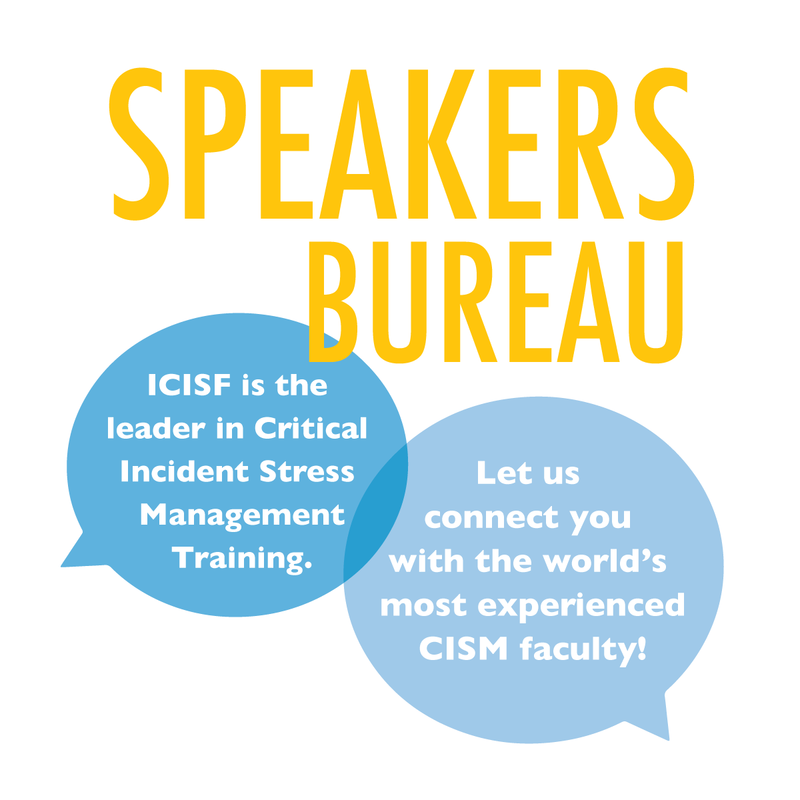 Whether participants are just beginning their exploration of the field of crisis intervention or are already actively involved in crisis intervention services, as a sponsor, your organization will receive brand awareness and recognition among leaders in the field of CISM worldwide. Don’t miss this incredible opportunity to expose your business to the community in a positive way! 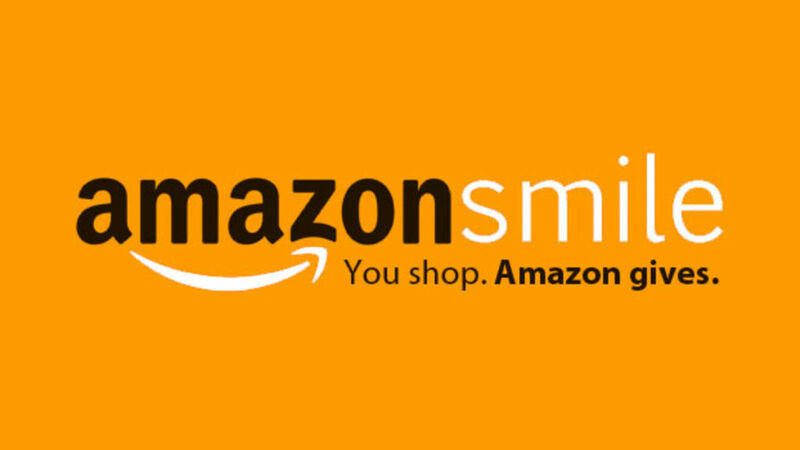 Support a well-respected 501(c)3 not for profit organization that is helping thousands of people in communities both locally and globally. In 2018, over 38,500 individuals received ICISF training in courses offered at Regional Trainings, Speaker’s Bureaus, Online Courses, and Approved Instructor Courses. Get noticed by hundreds of potential customers, businesses, and community leaders in Critical Incident Stress Management (CISM). Portray a positive image for your organization and fulfill a social responsibility. Involve you and your organization's employees in a worthy cause. Provide assistance to the members of our public safety community, military and a myriad of other occupations for before, during, and after a critical incident or natural disaster. Select an option that works best for your organization, or work with our staff to design a tailored package that meets your specific marketing objectives and matches your budget. Learn more by downloading our brochure. Interested in sponsoring? Contact us at [email protected]. Your organization can sponsor/support ICISF at the premier forum for crisis intervention in 2019! 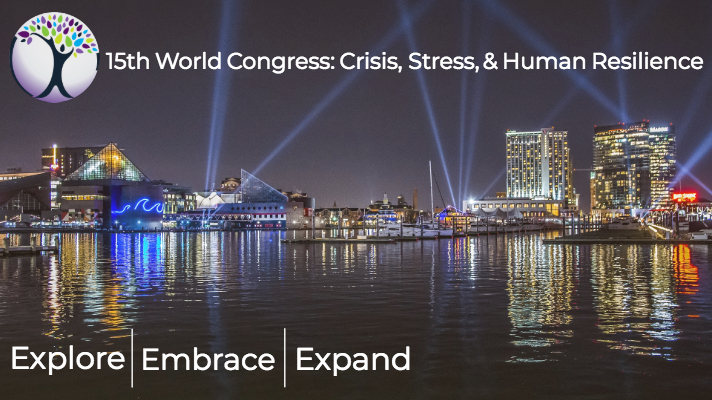 Our upcoming 15th World Congress is May 19-24, 2019. 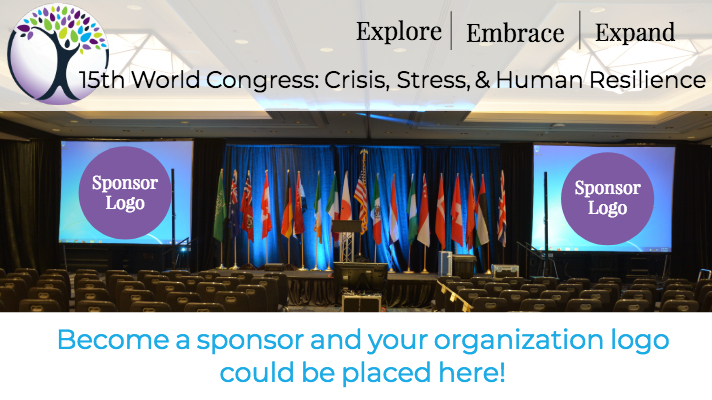 Are you interested in Corporate Sponsorship Opportunities for the upcoming World Congress? Sponsorship Information for this Education & Training program is currently in development. Stay Tuned!